Ramen; a staple to college students in the middle of the night when they feel their hunger pangs. Or perhaps a comfort food to all, who needs that hot piping slurp of noodles paired with a thick and flavourful broth. 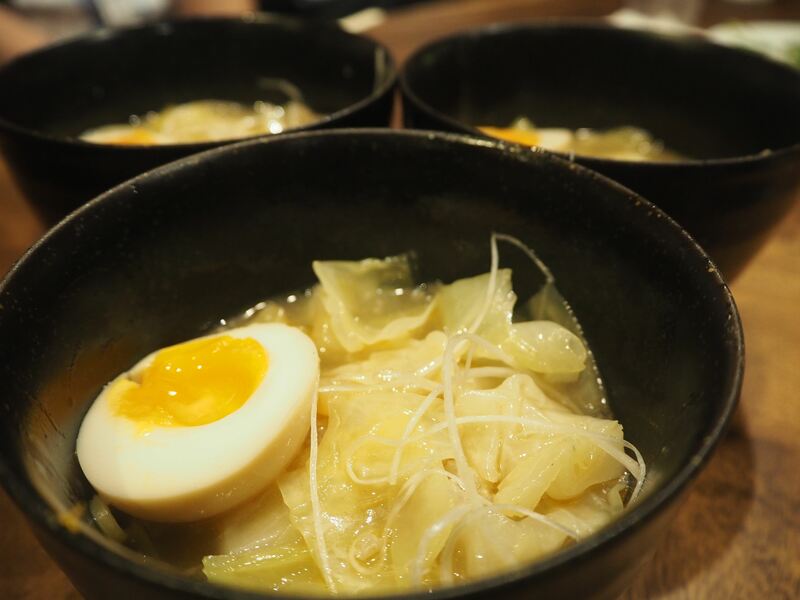 Ramen have had many years of origin in Japan, but the widespread of it has made it readily available in every corner of the world. However, along with the widespread of Ramen; it is now harder for consumers to find authentic ramen. Where the noodles and springy, and the broth is thick. 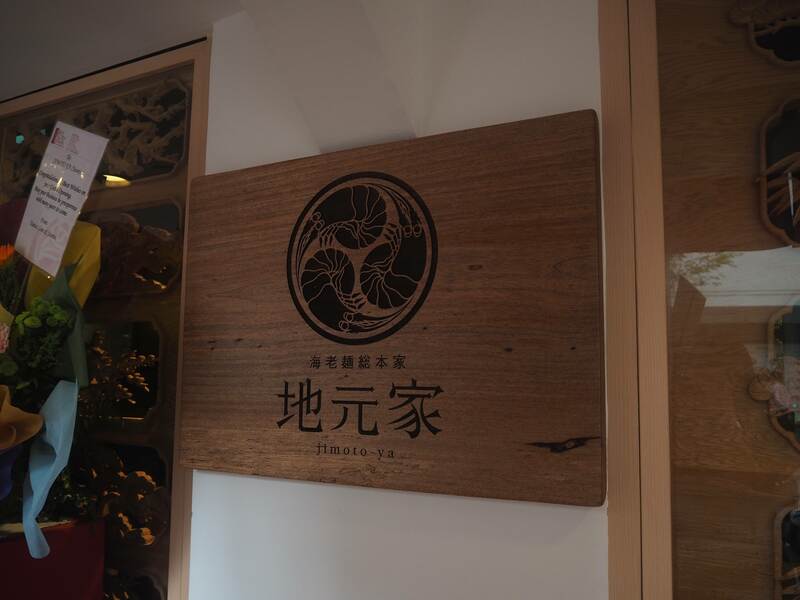 Over at Jimoto-ya, a new ramen restaurant in Singapore co-owned by celebrated Master Chef, Nobumasa Mieda, the Owner and Proprietor of Sapporo-based Michelin-Starred (2012) Kaiseke Restaurant, Mieda, and the creative genius behind the JIMOTO-YA Ebi Ramen; stresses heavily on authenticity. 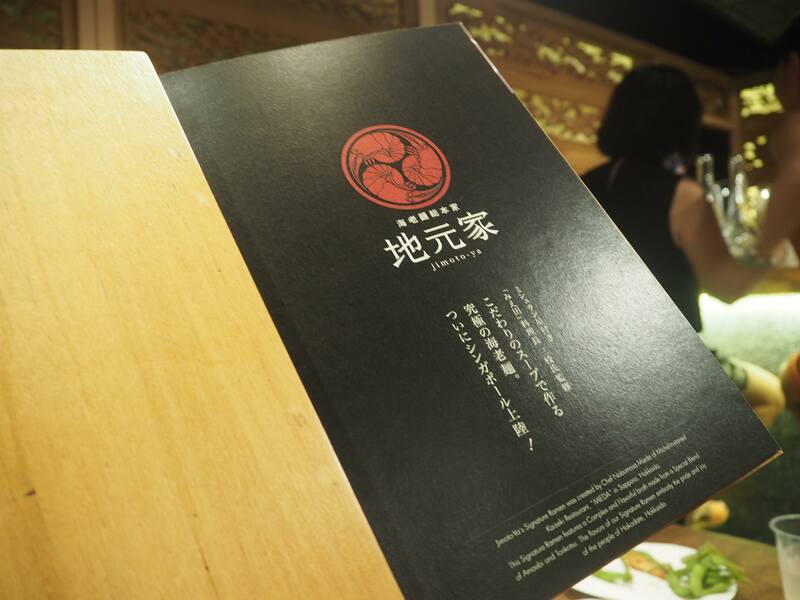 As Jimoto-ya translates to The Original Taste. 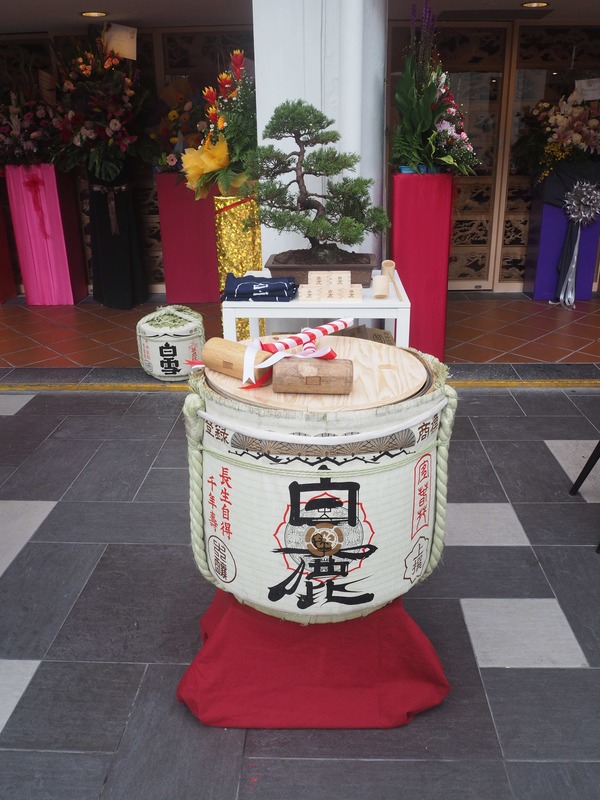 We were honoured to be attending their opening last month, at Nankin Row Food Stretch; where celebrity guest Vincent Ng was one of the few who broke the sake as per tradition for a ramen place. 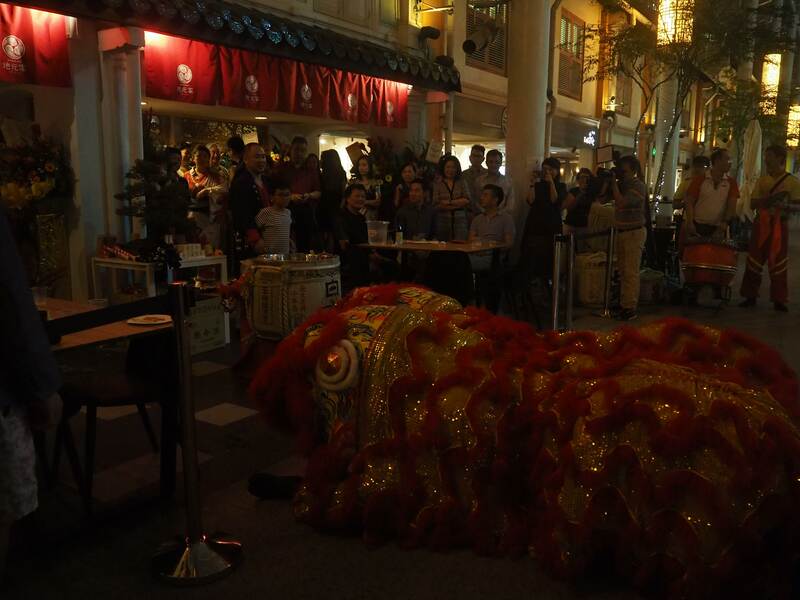 Guests were treated to endless flow of sake, taster of the delicious ramen, and a lion dance. 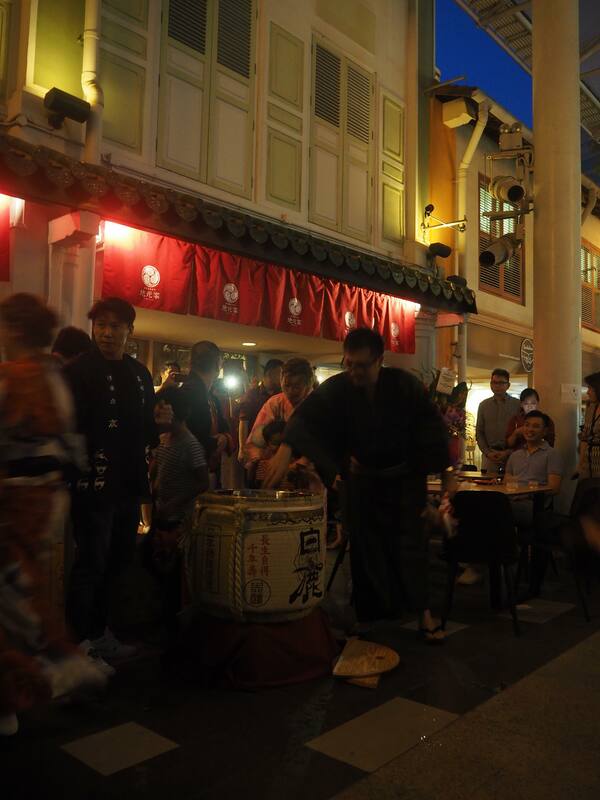 Head on down to JIMOTO-YA Singapore, located at Pickering Street’s well known Nankin Row Food Stretch and is open from 11.30am to 14.30pm and in the evening from 18.00 to 22.00; let us know what you think about it by dropping a comment below!